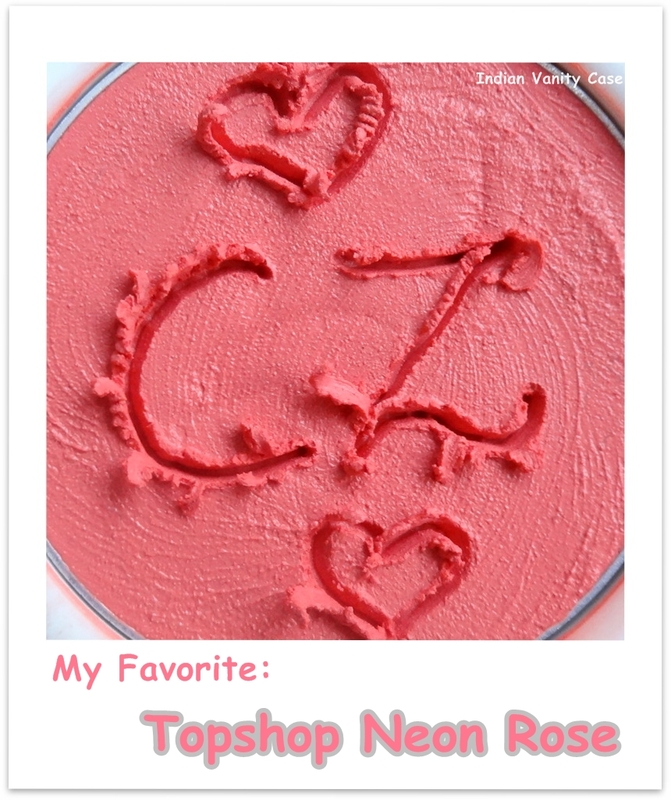 I'd like to dedicate this post to all the Cream Blush lovers & dry-skinned ladies who absolutely cannot wear powder blushers. 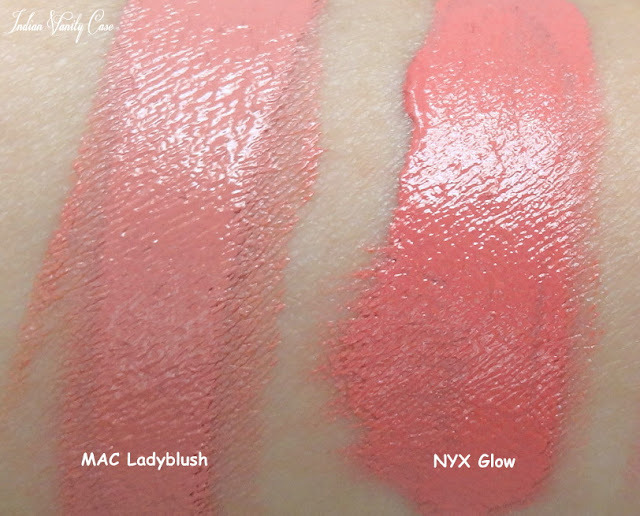 To see swatches of the ones that aren't here, you can type the product in the search box on the right sidebar down there. 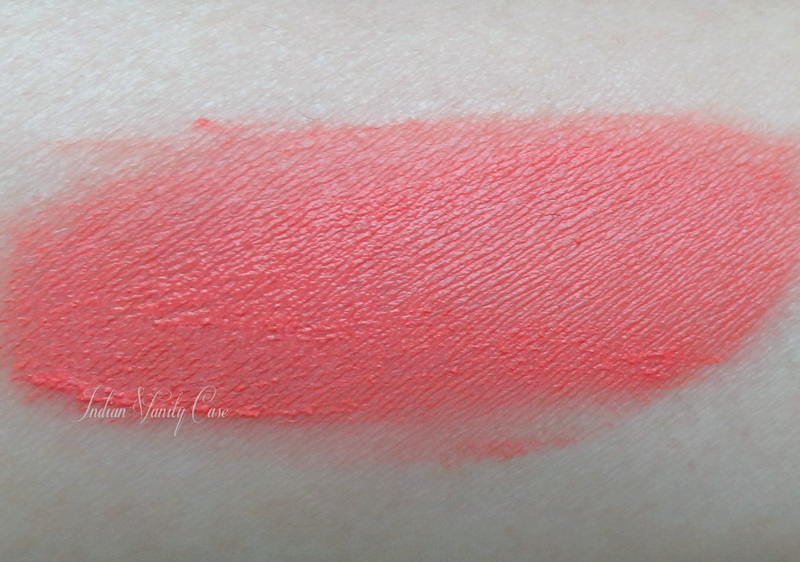 I personally prefer powder blushes but I won't mind trying out that Cabo Coral by Bobbi Brown. Must be great for summer! MAC Ladyblush looks nice..I just got one from Inglot though. So maybe next time!! ahh I want Neon Rose SO BADLY! I just love that colour! oooh..i've been way into cream blushes lately, have lots of nyx ones. i want more! These look absolutely gorgeous! You have to try 'Pinch Me' from Topshop if you haven't yet :) I need to try some of the NYX one's you have there. 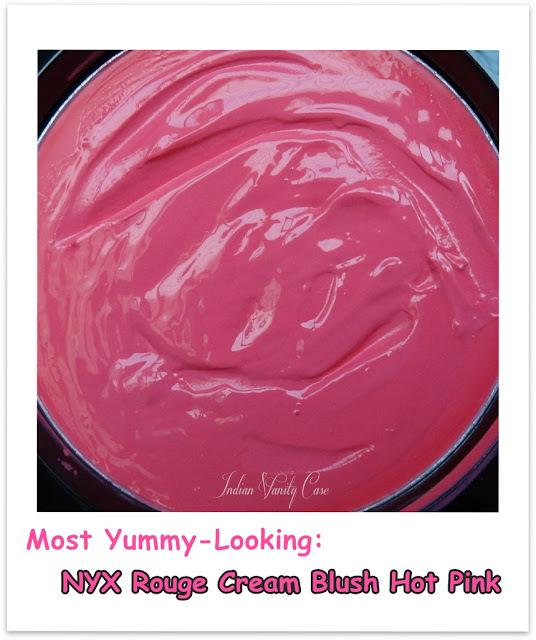 I don't like cream blushes at all. But after looking at all these gorgeous pictures and shades, I am so tempted. 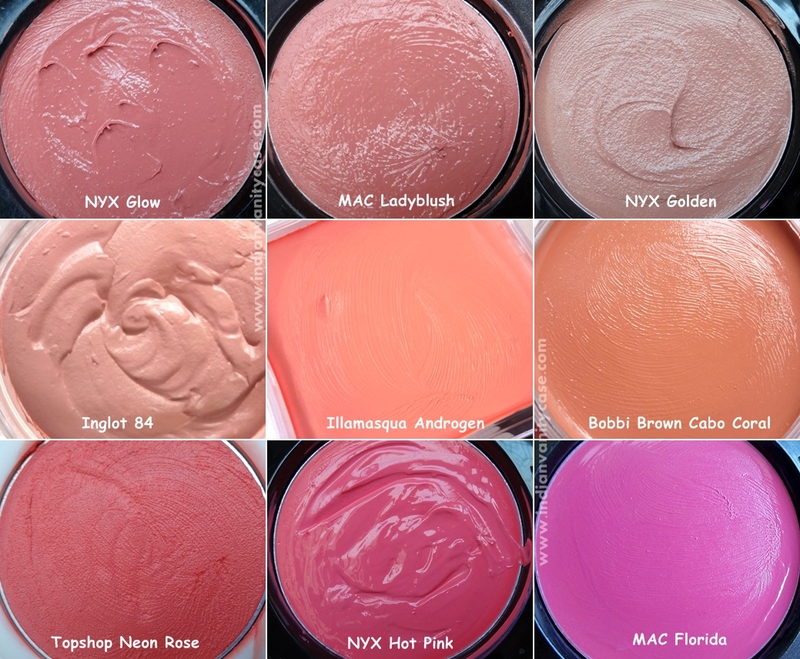 I have a good chunk of the NYX cream blushes, MAC ladyblush and something special, illamasqua's rude and I REALLY WANTED cabo coral. Neon rose has been on my shopping list for a while and it's nice to see it get some love. 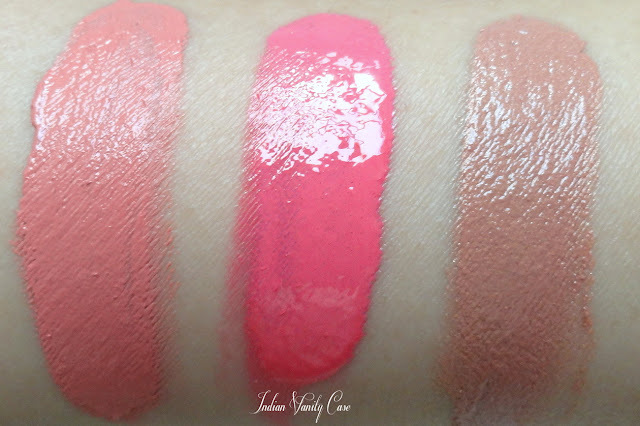 <3 These are useful swatches. Thanks!